If you have to be done then just get smart-cocofly. If you have any queries please send us email at info@smartcoco.net ! If you dont know what smart-cocos are, we are going to explain to you what smart-coco are; we have smart cocofly which is smart android 4.x devices that run all prior 4.0 apps and all the android 4.0 apps, and it has 1 GHZ of CPU simple because that is the power you need to run all most wanted apps and at the same time that gives more battery life any CPU above single core on phones take a lot of battery life and the phone is designed to meet the requirements of people in Africa more battery life is needed, as smart-cocofly is android based phone it supports all the features of android system, you do more with multi-tasking and using your as a network hub to transfer data between any computerized devices around you, it is a 8 mega pixel camera and the internal memory is 2.5 gb and support up to 32 gb micro-sd card. 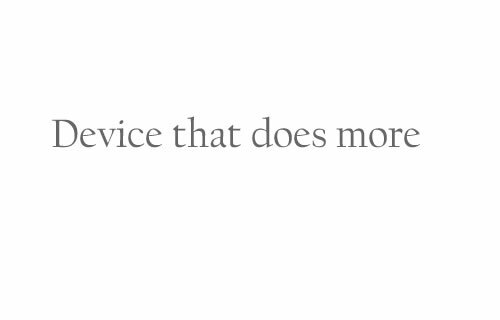 The size of the display is 5.0 inch IPS/Capacitive touch screen which is tested to be high responsive for touch and the screen display all object with high clarity. Smart-CoColy supports bluetooth 2.1, WIFI, stereo audio jack, stand micro-usb and dual LED flash camera with 720p HD recording. It supports both GSM+WCDMA networks simultaneously as it is dual sim that is smart. What will you require from smart phone which is affordable for people that understand smartness. Dual-Sim Android 4.0 Device with 1 Ghz processor and 2.5 GB Internal Memory with suppor up 32 GB SD-Card. 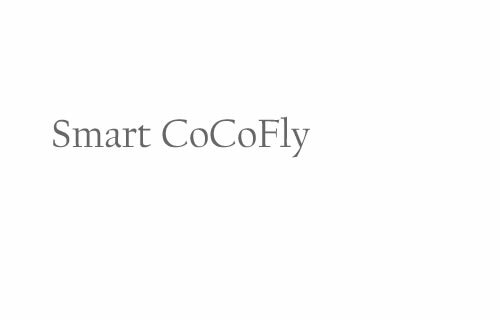 We are people behind solid-rock smart-CoCoFly and smart-CoCoPro.